Some men and women have dreamed of becoming a police officer for their whole lives. We have watched TV shows depicting the exciting lives of police and wanted to be just like them, making the streets of our city safe. You may have trained for the academy for years and studied for countless hours for the test but no one has helped you prepare for the interview. Before you can get hired as an officer, you need to meet with your potential superiors and tell them why you would be an asset to the force. At TestReadyPro.com, we have everything you need to be 100 percent ready for the crucial and stressful interview. The Entry Level Interview Preparation Course is based on the essential competencies that are required for the Police Constable position in Ontario. Watching our film will help you prepare for the interview because it was designed by a police sergeant and an interview expert. You can spend years getting in shape for the police academy and memorizing all of the laws in your area, but when it comes to sitting for an interview, things can be a bit more up in the air. 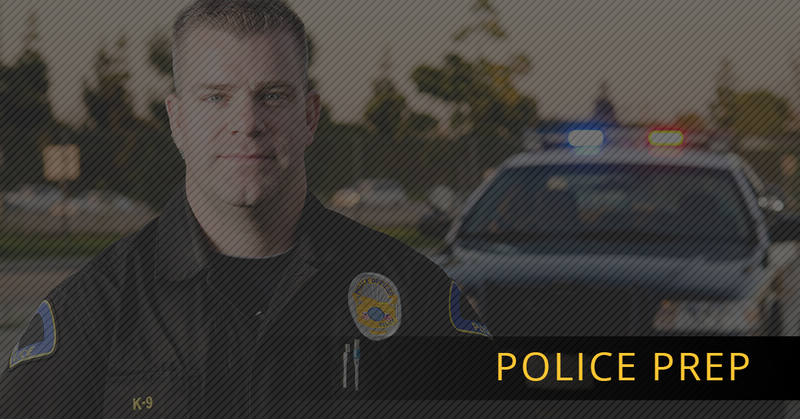 With this prep course, you will learn what a police sergeant wants to hear in the interview and help you get hired for the position of your dreams. We have helped hundreds of our members get hired due to our amazing prep courses and we want to help you too. Get started today by purchasing your entry level interview prep package.